I’m sure I wasn’t the only one surprised to see Nintendo and Bethesda extend their relationship on the Switch earlier this week, with the publisher announcing both DOOM and Wolfenstein II for the hybrid console. Both games rest on the more graphically advanced spectrum of games coming to the Switch, and as such likely feature a few cut corners to get them working in their silky smooth framerates that they have on other consoles. 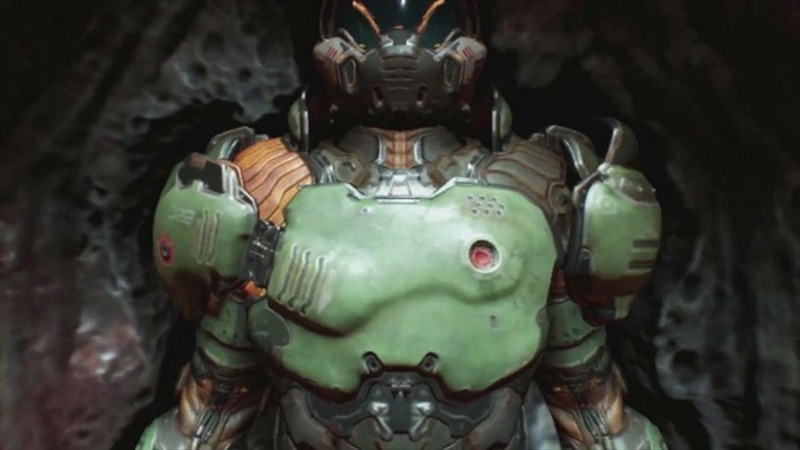 While Bethesda aren’t detailing those changes quite yet, there are a few concessions you’ll have to deal with when it comes to DOOM specifically. DOOM is a fantastic shooter, but there are two features specific to the Switch version that you’ll need to live without (even if briefly). SnapMap, the player level creation tool in all versions of the shooter, will not be coming to the Switch at all, and you won’t be able to play any other player creations. The Multiplayer is where this featured mainly, and even that won’t be present on physical versions of the game. The size is just too big for the Switch cartridges, meaning multiplayer will be made available as a free download. Digital versions of the game will include this automatically. It’s no surprise really, given that DOOM is already pushing more than 70GB on consoles and would never fit on a cartridge no matter which way you slice it. It also means you’ll probably need that additional memory card, since the 32GB of internal memory is going to be seriously stretched here. Despite that, the core of DOOM is certainly its single-player, and I’d even argue that the rest is a distraction that will probably not hold your attention. There are many graphical changes that Bethesda and iD will need to implement to get DOOM running on the Switch (you can already see that in some capacity in the game’s trailer), but we’ll probably only learn more about that when the game launches later this year.